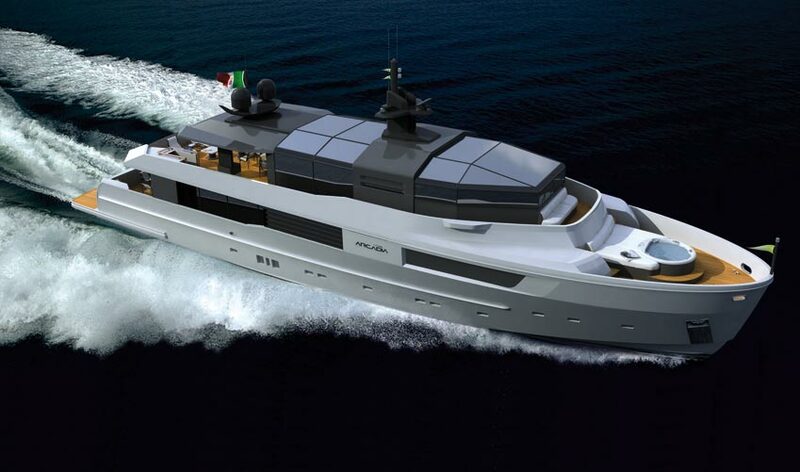 The new Arcadia 115 is part of a growing trend in the marine industry. The car and air industry has been going through this transformation debate for many years, and for those of you whom have guessed already, it’s the green debate again. 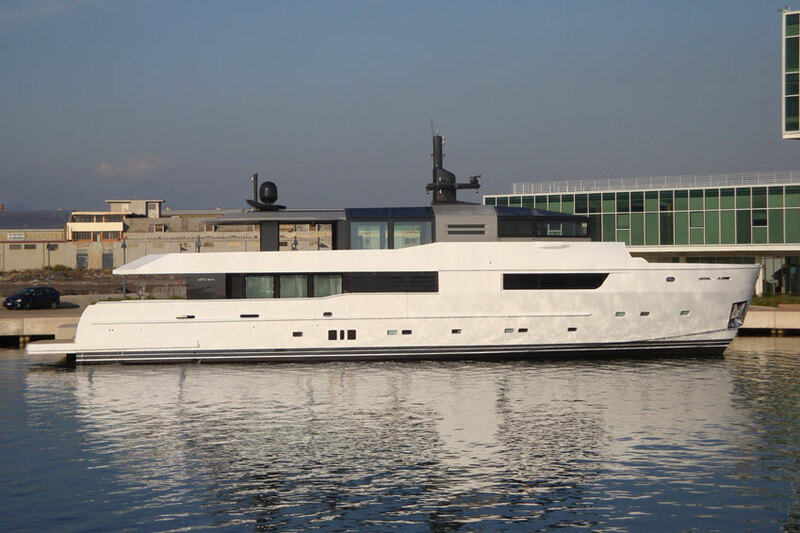 Many will say on the sea we have always been green with sailing craft but for those of you that choose motor cruising, the issue of eco cruising is firmly the hot topic of conversation when discussing design and innovation. 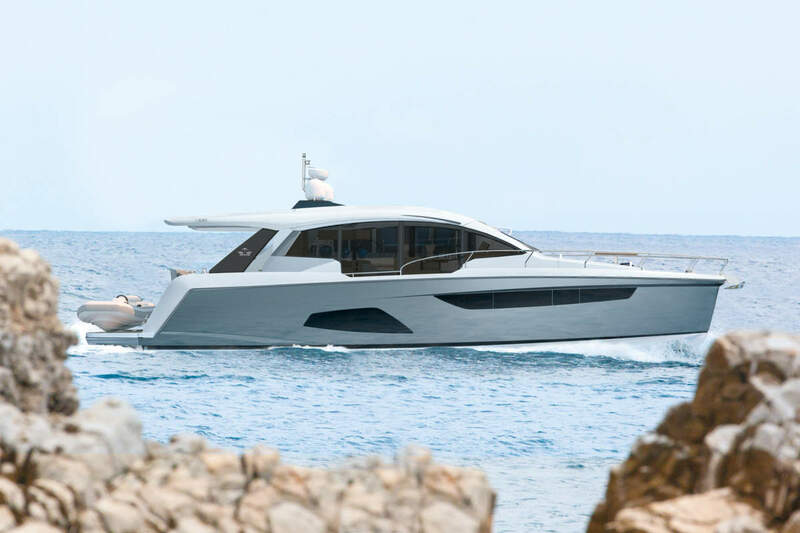 The Arcadia’s answer is the 115, with its simple style, less showy approach, determined by punctual functional requirements but, at the same time, impressing when you see the innovative solutions onboard. 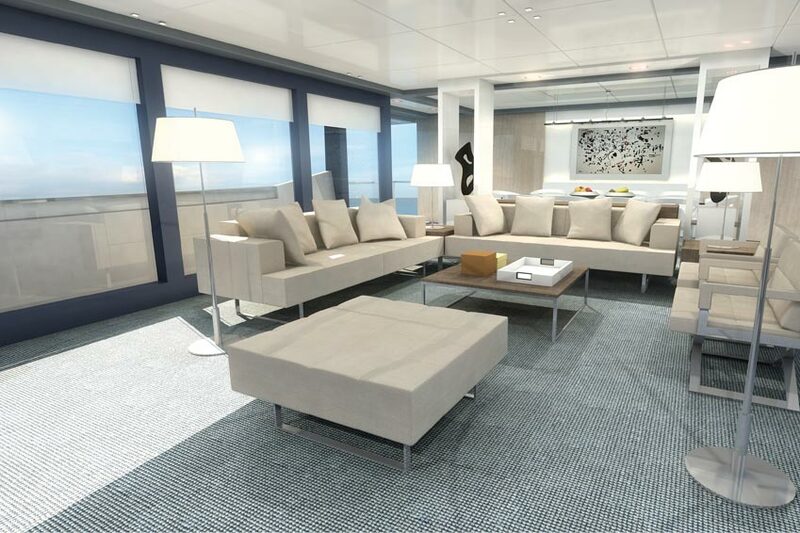 Arcadia 115 has space and arrangement that provides superior levels of comfort with a focus on open air life that is directly connected to life at sea. 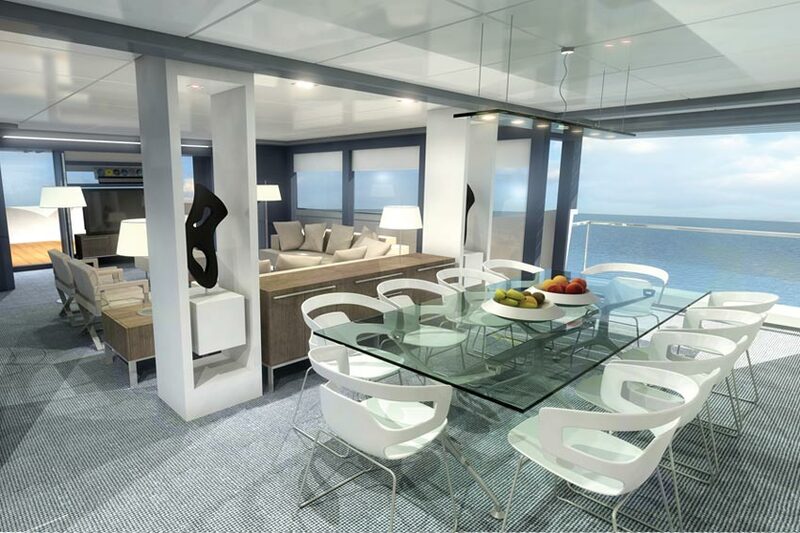 By the interiors, at the comfortable shelter of the special double-glazing surfaces (reflecting and low issuing glasses) it is possible to enjoy the most beautiful scenarios that only the sea can offer. 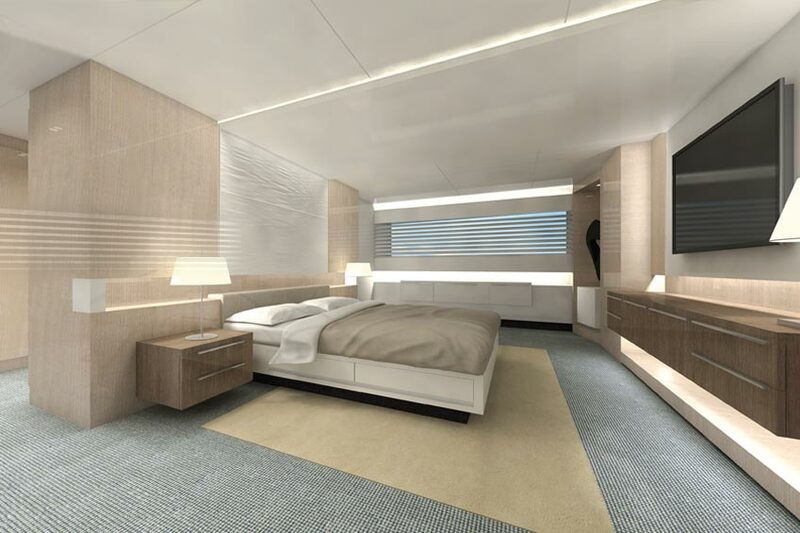 Privacy is always assured thanks to the fast gliding of the canvas in tissue “filtravedo” panels. Furnishings are realized through the use of industrial components designed and realised by the most known names of the sector: Poltrona Frau Group and Schiffini. The most current requirement is to succeed in conjugating the pleasure with the respect of ethical values. The goal is to settle a new benchmark for the sector, to navigate and enjoy with respect for nature and money.